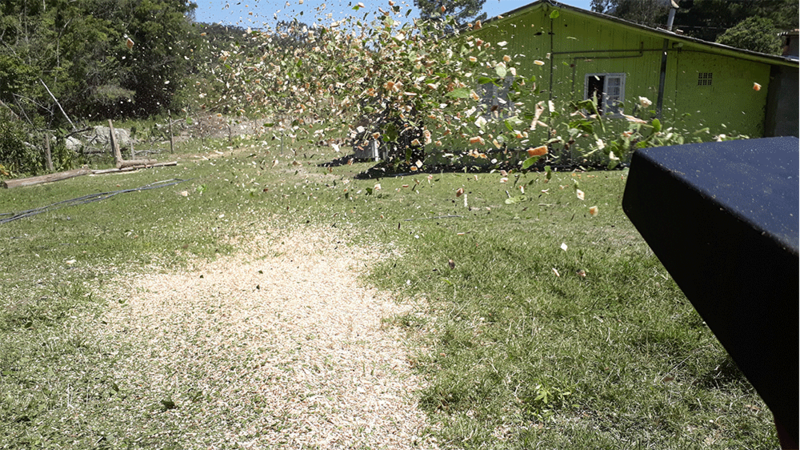 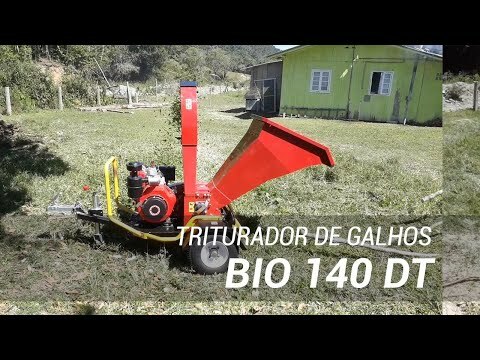 The Bio 140 DT is a powerful wood chipper driven by a powerful 12 HP diesel engine. 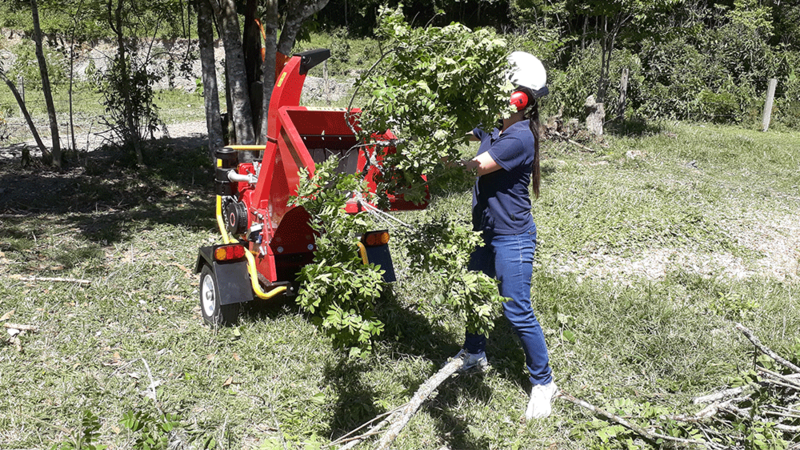 The Bio 140 DT is ideal for the processing of antlers and organic residues of pruning and handling of trees and plants. 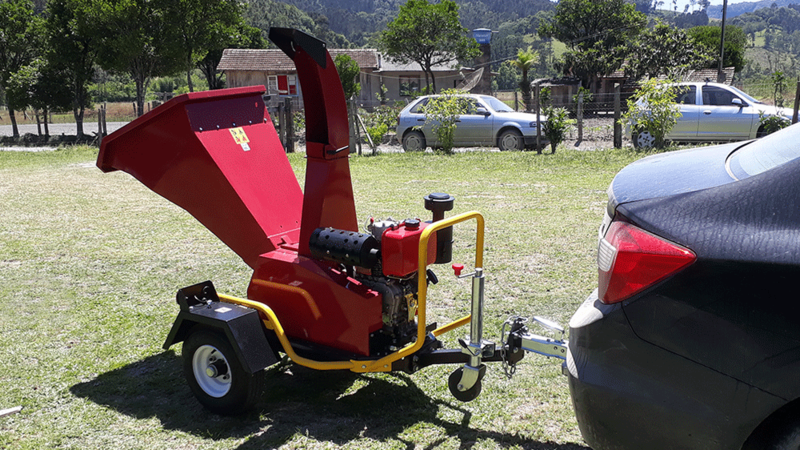 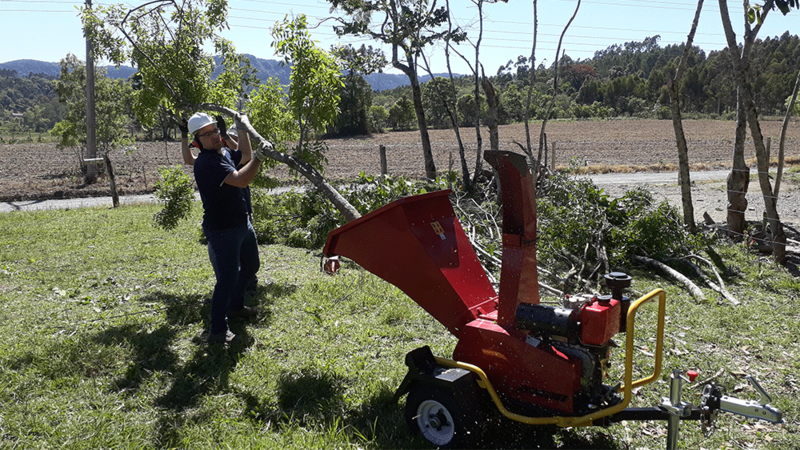 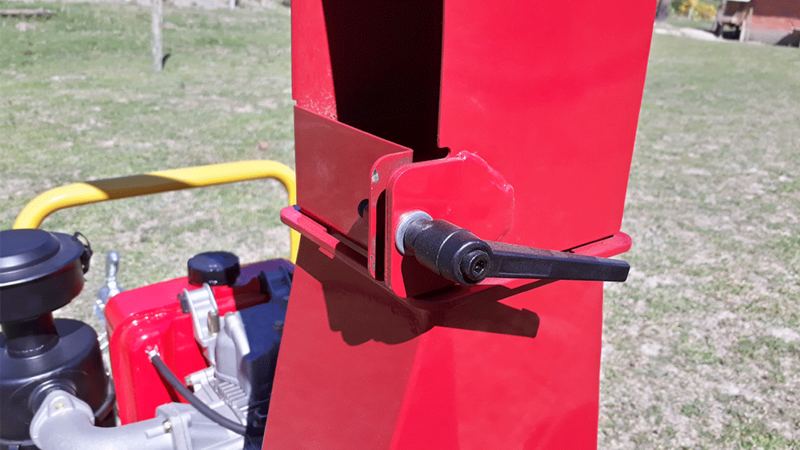 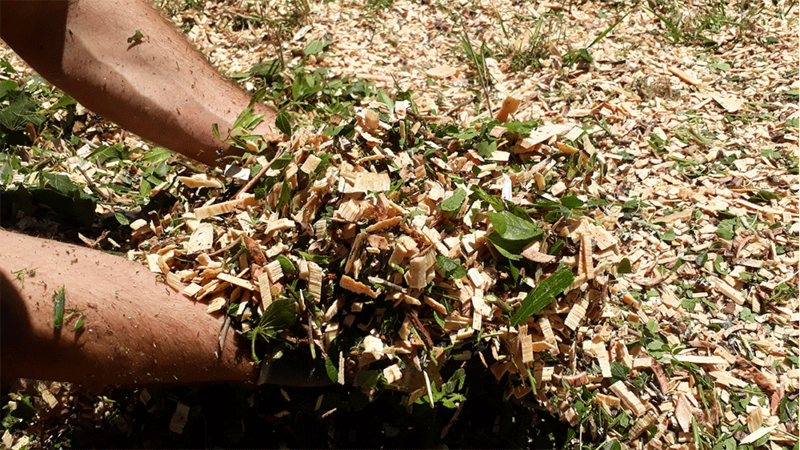 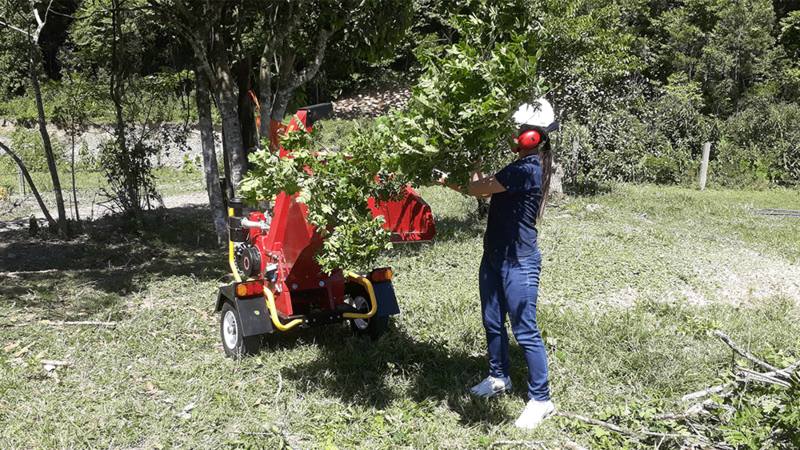 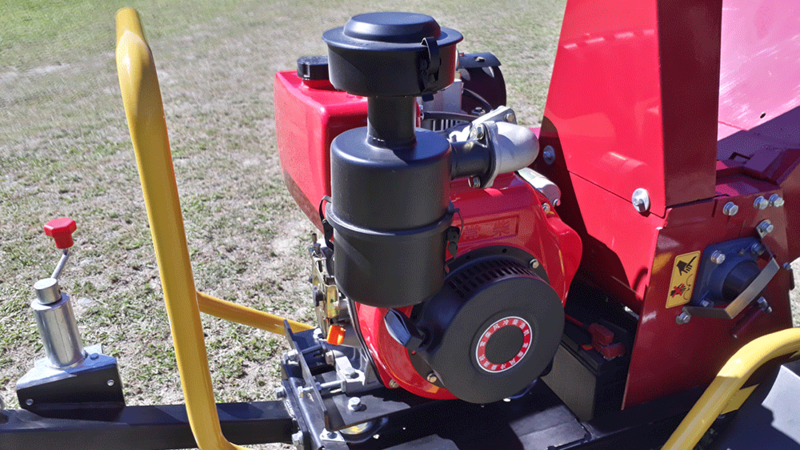 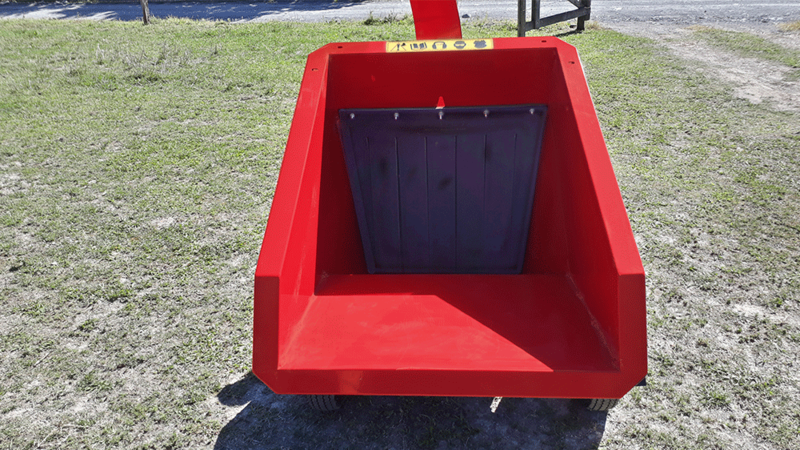 This chipper has the capacity to chip logs up to 100 mm in diameter, transforming the material into a rich organic compound that can be used as cover and soil fertilization or composting.